Israel, the UAE and Qatar are all in the top 5 in December. The Finance Magnates Business Intelligence department has come out with the latest details on the size of forex deposits worldwide. The data shows that despite the recent regulatory clampdown, the industry is very much relying on European Union member countries. Aside from Europe, we are also seeing a substantial increase in activity from countries in the Middle East – Israel, the UAE and Qatar are all in the top 5 in December. 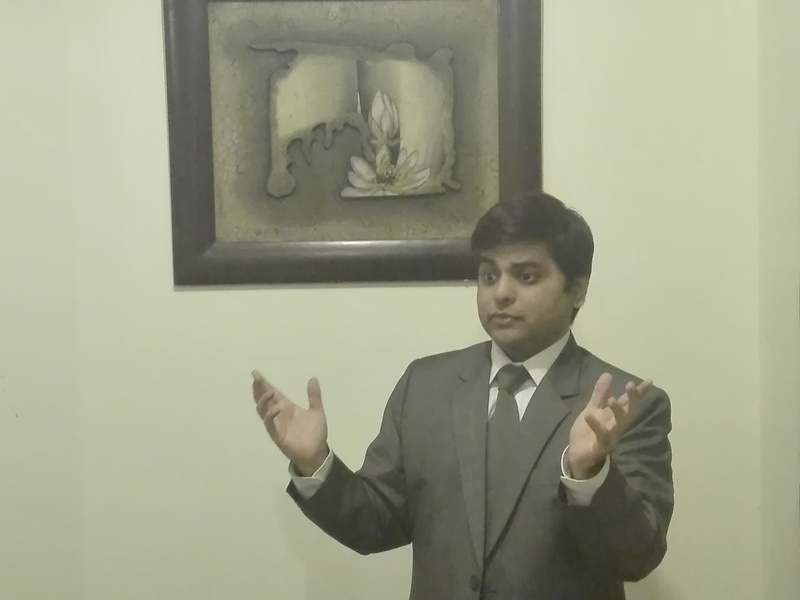 The research and analysis work conducted for preparing this index was powered by the retention automation firm Cpattern. 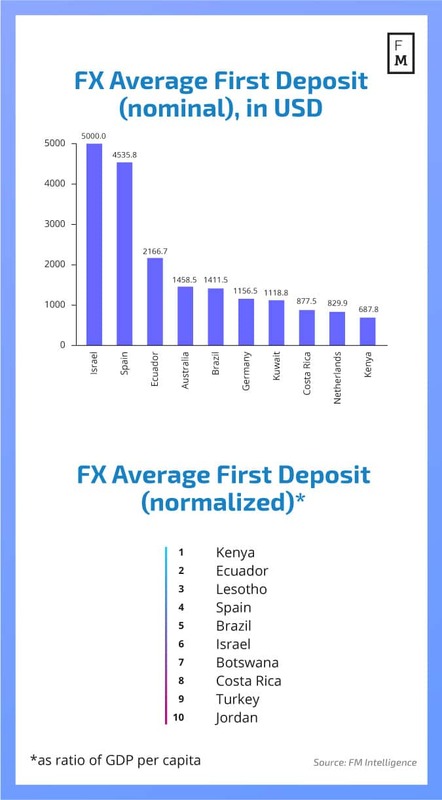 The FM index recorded the top ten average deposits and the average first time deposits at forex brokers during December, adjusted for GDP per capita. This normalized version of the FM index shows that African countries were also quite important for the industry during the final month of 2016. Kenya, Lesotho and Botswana were all in the top 10 for first time deposits. Many of the top 10 are of EU member states – Spain, France, the Netherlands, the UK and Germany. Companies appear to have preemptively targeted French and Dutch residents due to the impending advertising ban in these countries. 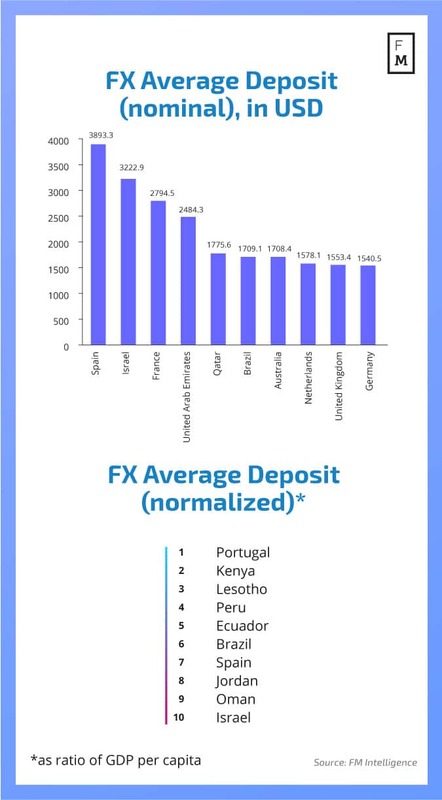 The average first time deposits data shows us an even bigger surprise – Israel is leading the top 10. This happens just as the country has formally introduced legislation that is going to forbid the marketing of products in and outside of the country for unregulated brokers. 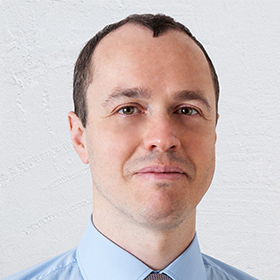 The steep changes to the Israeli industry are likely to affect future data releases materially. Notably, we see three countries from Latin America in this section – Ecuador, Brazil and Costa Rica. The challenges for the industry in this region, mainly related to payment processing, appear to be diminishing. Getting the data on Malaysia, Indonesia, India and Pakistan would be great. Certain popular brokers are focusing on these countries, and we would like to know, if possible, the average amount of deposits from these places. Great article. What is the costs of the average CPL in the European market?